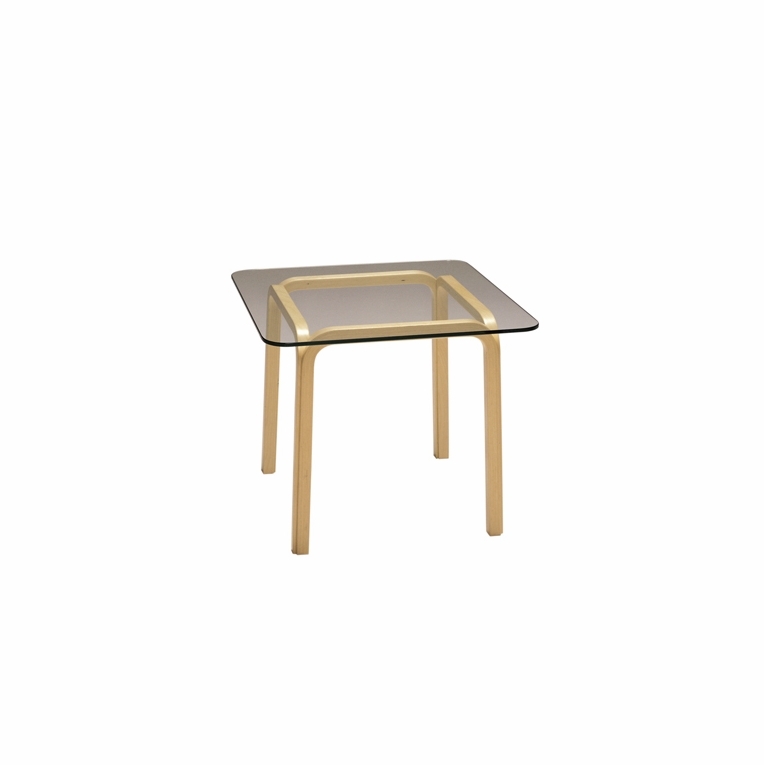 The unique Y-legs of this glass-topped table provide a streamlined and simply designed table. To produce the Y-leg, the classic Aalto leg is bent at two 90-degree angles to create a conjoined appearance. The legs are made from natural birch and topped with a removable glass top. Available in three different sizes, choose the table to suit your space. Made in Finland by Artek. Ships assembled.Please review our Shipping Information page before ordering. Payment: 50% will be charged at time of order, remainder will be charged at time of shipment.